Think of the ideal roofing company Twin Cities residents would like to have working on their fine homes. What would the ideal contractor look like? 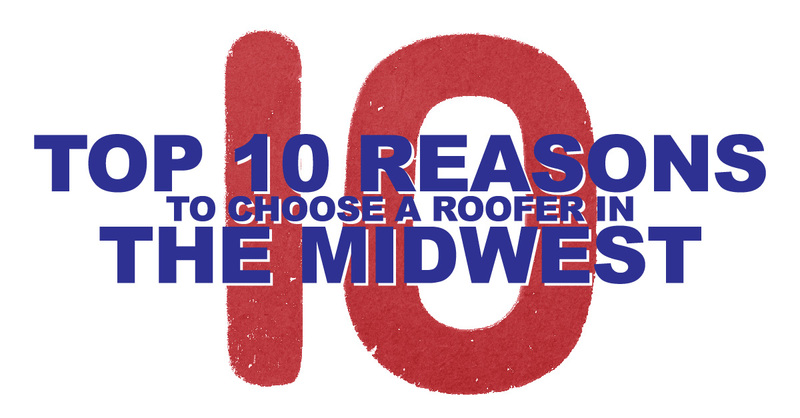 How will a homeowner recognize a truly superior roofing company? Here are three hallmarks of a roofing company Twin Cities homeowners can hire with confidence. You may struggle to search for a good roofing company Twin Cities homeowners trust. How do you truly know you found a professional? Start by asking any potential roofer for customer references, and then call them. Ask to see a gallery of completed jobs. Midwest Exteriors Plus, Inc. can provide an online list of testimonials, a photo gallery of our finished work, and an ever-growing list of our happy customers. Questions to ask recent former customers include the condition of the job site before, during and after roofing, and the quality of the completed work. How were callbacks handled? Any job has some minor issue that needs follow-up attention, and a roof is no different. At Midwest Exteriors Plus, Inc., we take pride in the professionalism of a total job, from estimates through callbacks. By any measure—safety record, team training, professionalism, community involvement, or customer satisfaction—Midwest Exteriors Plus, Inc., will be the proven leader as a roofing company Twin Cities homeowners can trust.